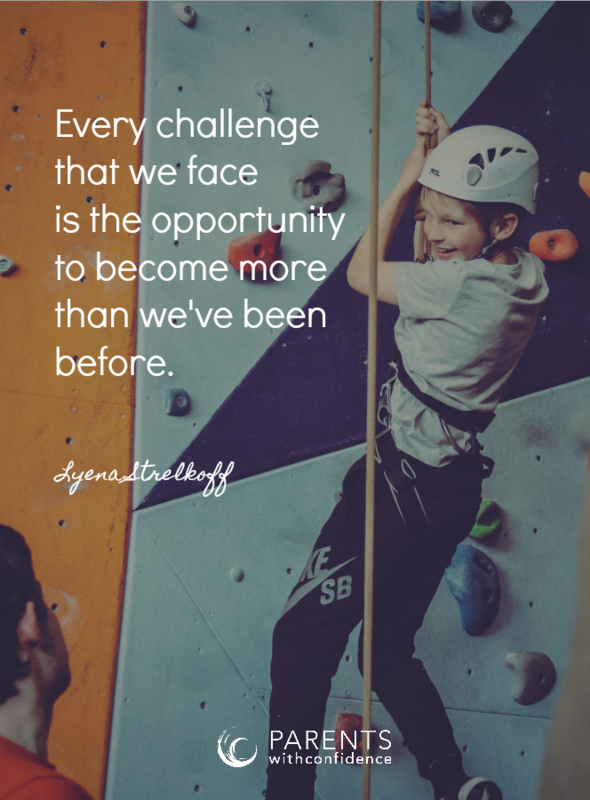 A growth mindset is a way of thinking that will change the way your child views new challenges, hard work, and mistakes and set them up for lifelong resilience. It had happened dozens of times before but despite the initial reaction of excitement and anticipation, I knew how it would likely end. An awesome new Lego set. A newly assigned math project. A self-initiated attempt to recreate the Island of Tafiti from ‘Moana’ using only paper and washi tape. All of these things began as new adventures with the potential for fun and learning, only to end up in a completely different reality. A reality where my 8-year-old and I end up frustrated, agitated and usually standing beside what once was a project and is now a mess strewn across the floor. My daughter has intense emotions, and also came out of the womb wired for perfectionism (hmmm must be my husband’s gene’s…). This usually means that she is eager and willing to learn and try new things, as long as these new things are going exactly as she planned. Many kids struggle when confronted with new challenges, which manifests in the form of them quickly shutting down. Whether this is externalized like the scattered remains of Tafiti, or internalized in the form of a head down on the kitchen table, the mindset behind the actions is the same, “If I can’t get it/do it/figure it out right away and fairly easily I may as well avoid risking failure and quit altogether”. As it turns out, there was an explanation behind my daughter’s short-tempered shut down’s and it’s a line of thinking known as a ‘fixed mindset’. A fixed mindset views intelligence and ability in black and white- you either have it, or you don’t. Looking through this lens it becomes easy to see why my 8-year old decided to throw in the towel at the first sign of struggle. Of course, fixed mindset reactions are not typically conscious and come from our implicit memory (unconscious or automatic memory) based on our temperament, personal experience, and our internal dialogue. Here’ s the interesting part. A large body of research has made it clear that the way your child views their own abilities and intelligence makes a big difference. Dr. Carol Dweck out of Stanford University has extensively studied how our perceptions affect our achievement and the results were clear and compelling. When a child views their abilities and intelligence as malleable and continually developing they are more likely to succeed at any given task as well as much less likely to give up. It turns out this helpful thought pattern my daughter was missing is known as ‘growth mindset’. If your child is quick to quit like mine, don’t stress. Thanks to brain plasticity, your child’s mindset is flexible and thus, a growth mindset can be shaped with time and practice. 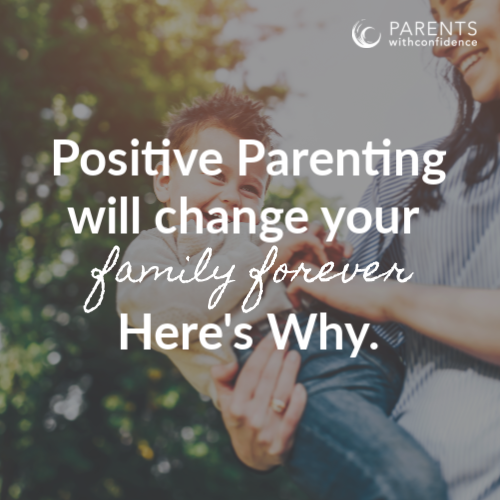 Let’s talk about why supporting your child in this new way of thinking will be a worthwhile investment. 1.Fearlessly move toward new challenges. 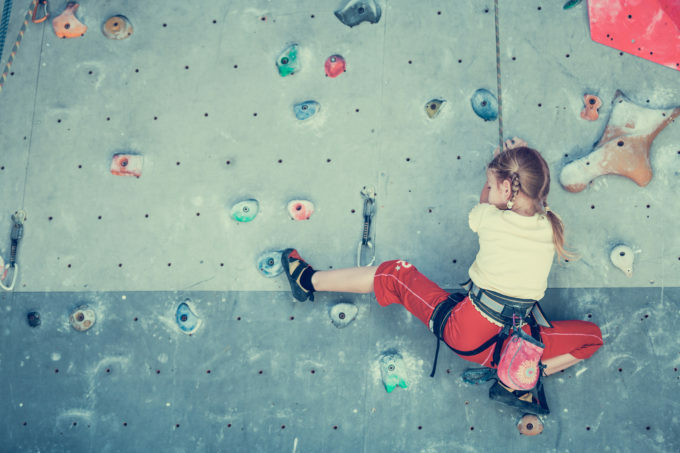 When your child understands that skills and intelligence can be developed with practice and perseverance they will be much more likely to show bravery and vulnerability within new challenges. 2. Handle mistakes like a boss. When your child views mistakes through a positive strength-building lens, they can be handled with grace and flexibility. What would have been the impetus for self-destruction is now a chance to dig into deeper understanding, knowledge or skills. 3. Find value in effort or struggle. When your child conceptualizes their brain as a muscle that can keep getting stronger, challenging homework sounds more like an athlete running the mile or doing 20 push-ups. Not only will hard work improve their performance, but it may even feel good to put in the effort. Tasks that first appeared large or insurmountable are now viewed as opportunities for growth and strength building. 4. Strong intrinsic motivation. 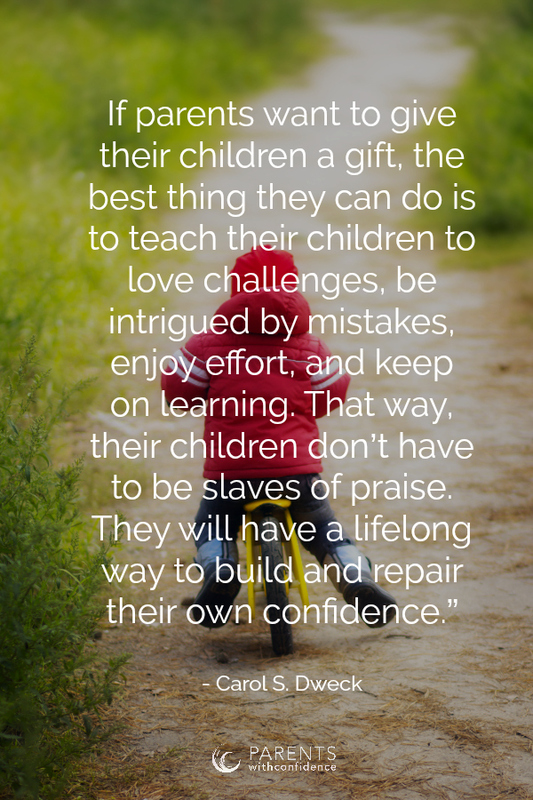 Instead of keeping the focus on looking smart and being the ‘straight A student’ (other’s perceptions/expectations of them) your child’s energies can rest on genuinely wanting to learn more and working towards skill building for themselves. 5. Love of learning. When learning is free of pressure and full of possibility a crazy thing will happen, your child may actually enjoy it. Taking on a new task alongside a child with a fixed mindset feels a little nerve-wracking- kind of like you’re literally waiting for the other pencil to drop. As a parent, I felt like I needed to be close by, keeping my daughter in positive spirits, and I suppose in a way, that I was responsible for her success or failure on certain tasks. 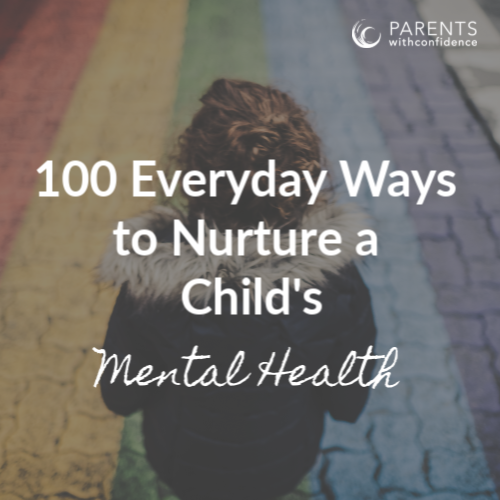 Feel good in knowing that by fostering a growth mindset, you are setting your child up with the internal resources to consistently engage in new challenges and succeed at such endeavors even when you’re not around. That is really what we’re aiming for with this parenting thing, right? We never did attempt Tafiti again in my house (wasting that much washi tape is not cool) but we have had several nights of ‘reading log’ time without any major interpersonal crisis’s so let’s go right ahead and call that a victory. 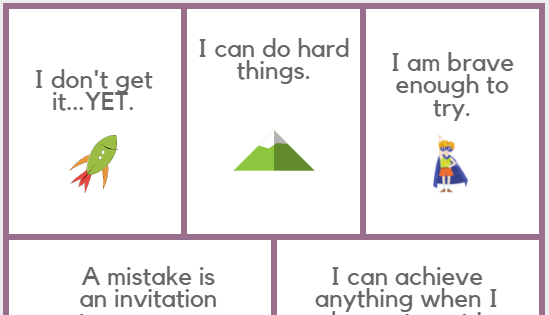 Want help on supporting a growth mindset in your child’s daily life? 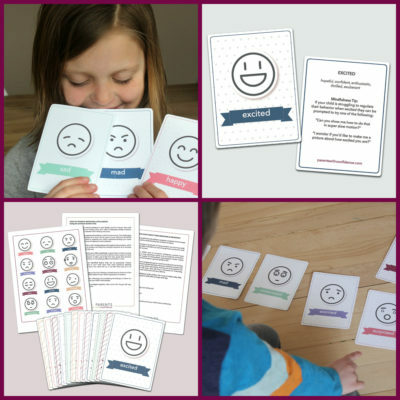 Grab your FREE printable growth mindset phrase cards and empower your child today! Looking for a fantastic Christmas gift for your child? 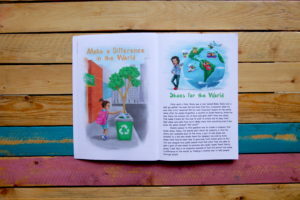 Check out these awesome and engaging journals from Big Life Journal, they come in downloadable PDF or hard copy and help your child build a growth mindset framework of resilience!